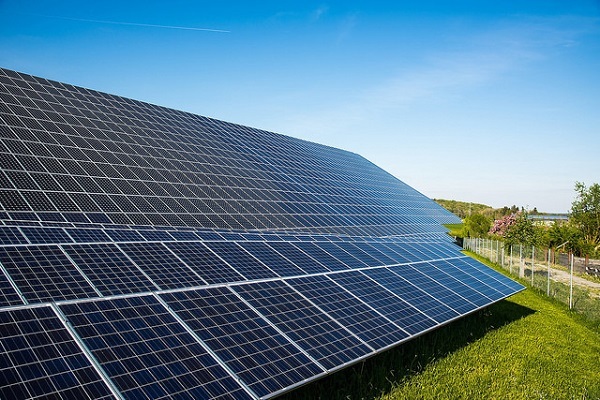 The sluggish global PV power market has taken another toll, as Danan Technology Corp. announced on March 13 closure of its wafer plant, reporting that it will sell the asset and seek development of new business. Prior to the announcement, trading of the company's shares had been suspended, with share price staying at NT$3.25, lower than its net worth of NT$5 per share. Danen pointed out that it has been forced to take the move, following 60% price plunge of multi-si chips in the second half of 2018, to a level lower than lower than the cash cost for production, which is expected to remain so in 2019, despite price somewhat stabilization and the company's efforts for cost reduction. Moreover, domestic market for multi-si chips has been shrinking, as more and more local PV-cell manufacturers have shifted to the production of mono-si models. Market players point to the grim outlook for multi-si chip manufacturers, as mono-si products are expected to garner even larger market share and further price drop appears to be inevitable. Following the shutdown of the plant, its building and machinery equipment will be leased or sold and proceeds will be used in funding the company's transformation, for shift to other lines with development potential. The plant's workforce has been reduced by more than 100 staffers since the second half of 2018, leaving only 20 for maintaining its current operation.